The Central Library has a good collection of books and journals. 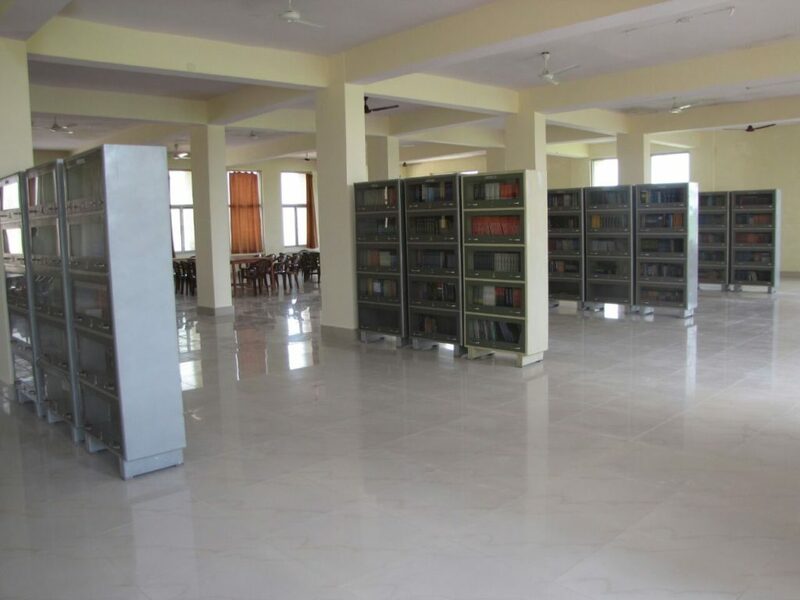 There are spacious reading rooms with seperate reading areas for faculty and students, and a computer section with internet facility. E-Library facility is also available. The lecture theatres (Gallery Type Seating) are equipped with audio-visual system, LCD projectors, overhead projectors and other teaching aids as found in any modern classroom. The E-Class facility makes it possible to have lectures delivered from anywhere in the world.